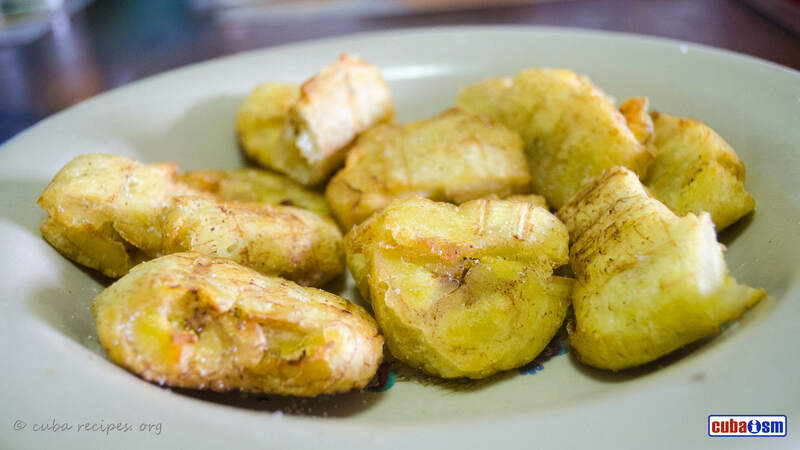 Tostones, Chatinos or fried green plantains, are a popular side dish in many Latin American countries and particularly in Cuba. The recipe is very easy. Try here and enjoy! Fry the slices in the hot oil for 3 minutes. They should be a light golden colour and semi-soft. When the plantain slices are cool enough to handle (about 1 minute), smash them into flat rounds. How to Make Meat croquettes (Cuban Croquetas). This recipe for tasty croquetas uses meat but ham is really popular too.